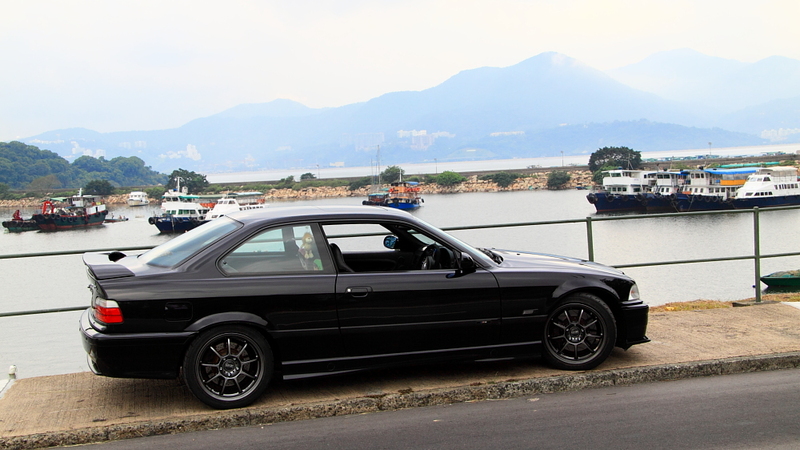 BMW Owners Club HK • View topic - 不如大家貼下你地嫁 ' BMW " 愛驅 la ? 不如大家貼下你地嫁 ' BMW " 愛驅 la ? Re: 不如大家貼下你地嫁 ' BMW " 愛驅 la ? is that manual 320is (the italian E30 M3 as most ppl called it) ?? Nah, 1988 325iS M20B25. Australian delivered. 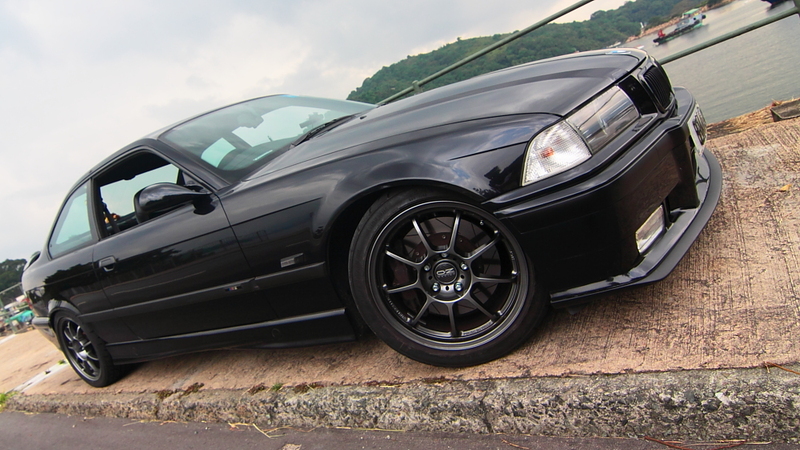 Looks really nice, complete M Tech II package with nice Alpina wheels. sweet back in those days of bmw prime. It is encouraged in this thread!!! 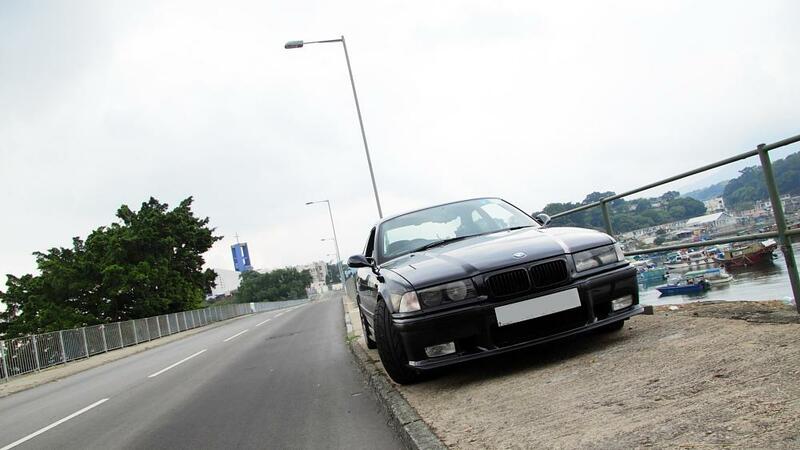 E36328 wrote: is it an M3? nice car & nice place for photo too ..
biggles wrote: nice car & nice place for photo too ..